Because not everything can stand in the heat. The microwave is one of the most used and important equipment in every household. It is a blessing especially to those who are always on the go. Apparently though, this device is often misused. Some people, who just love to put anything on it, do not even realize the potential harm it does. 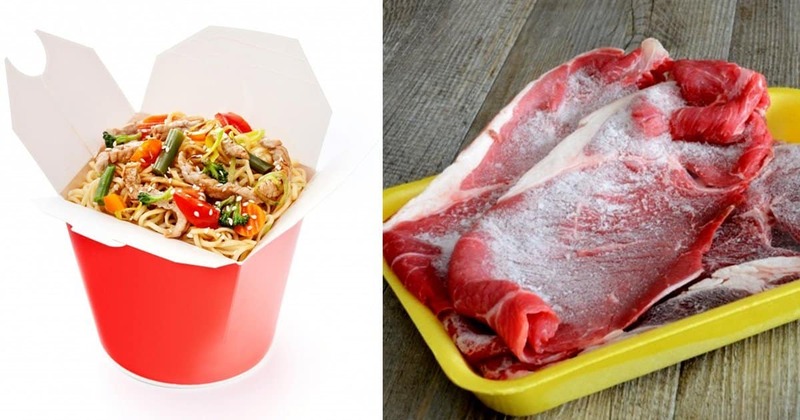 Below are things that you, in one way or another, should not put in the microwave. Keep them in mind! Fruits like bananas and apples have no place in the microwave. They just lose their texture and taste. 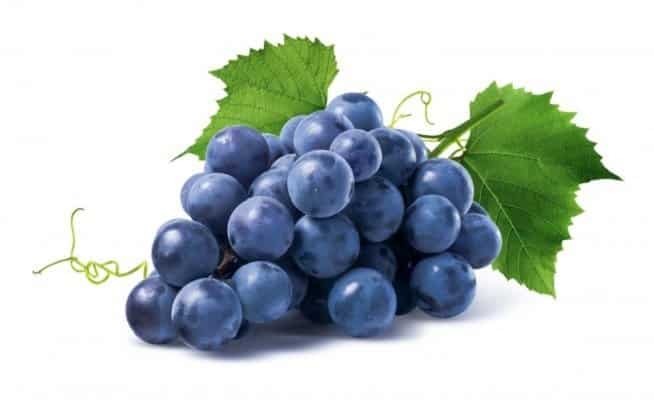 Grapes, in particular, will explode as well as other dried fruits such as prunes and raisins. 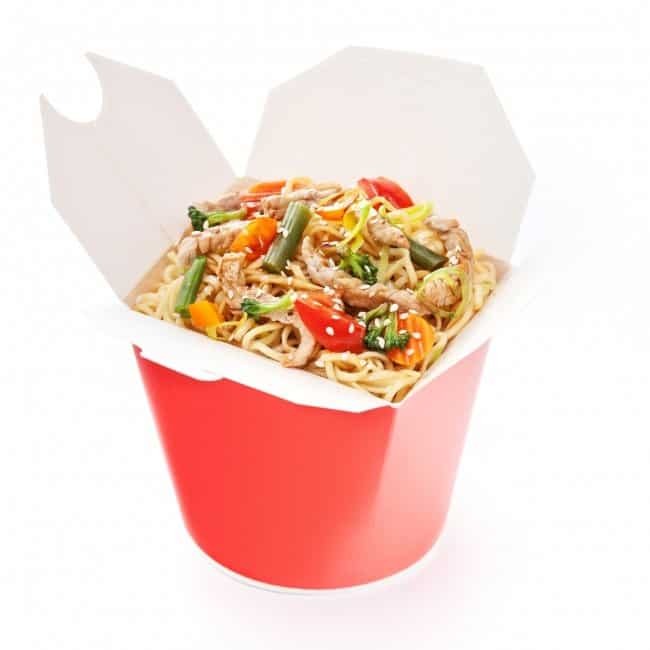 Sure, these boxes are quite convenient but do not make the mistake of putting them in a microwave. Otherwise, they will be caught in a fire and will only damage the equipment. 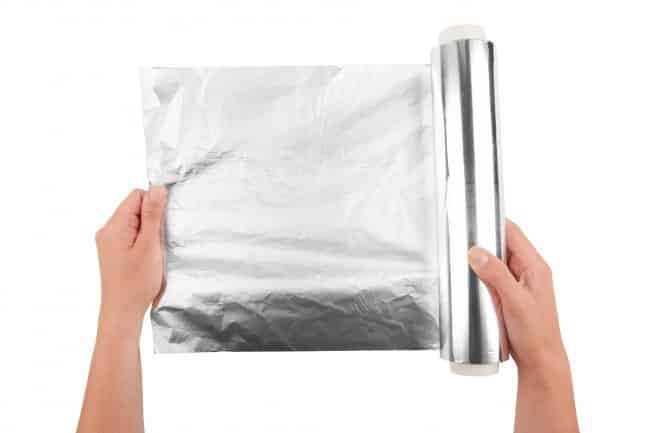 Unfortunately, almost everyone who owns this appliance is fond of putting aluminum foil inside. Remember this: Any metallic or folic item will nuke your equipment. It is plain and simple really: No metals allowed. This is a no-brainer but 95 percent of heated plastics will only release chemical fumes. Although some are marked with “microwave safe,” there are those that you need to avoid. Always check the label. 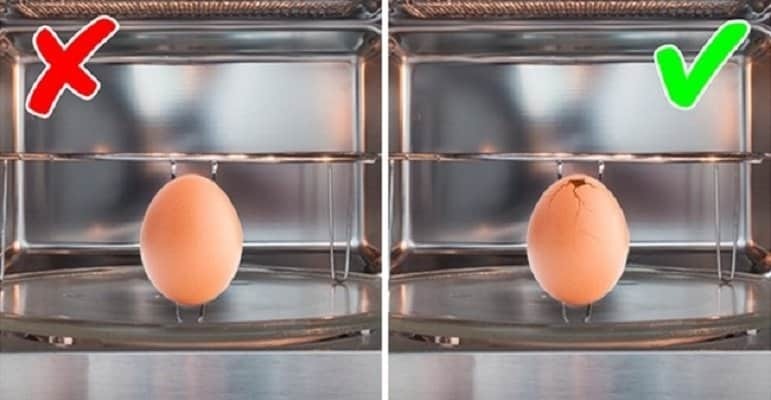 Putting an egg inside a microwave will produce a lot of steam underneath the shell, thanks to the rapid heat. And since it has no way of releasing, it will eventually explode. Luckily for you, it will not necessarily destroy the equipment. However, the clean-up task will be quite nasty. 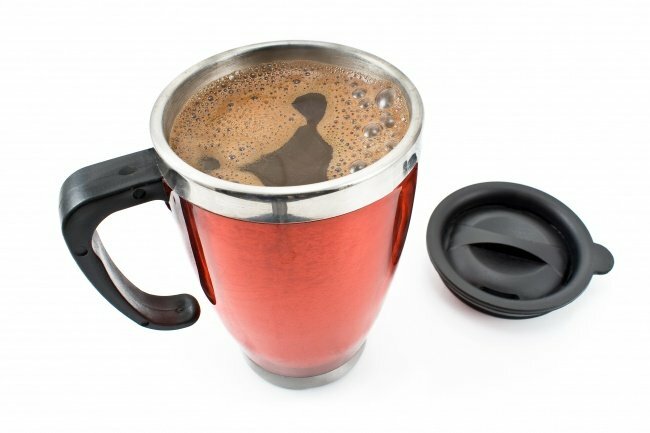 It holds true that most travel mugs are meant to be placed in a microwave. But then again, they work the same as the plastic ones mentioned above. So, be sure to only use travel mugs with “microwave safe” label. 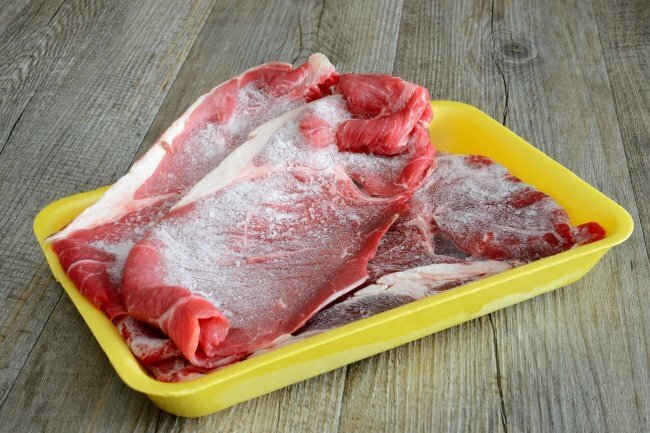 If you are to cook a frozen meat, microwaving it is not the best way to go. Doing so will only cook the meat unevenly, and that is something you do not want to happen. The outside may look cooked, but the inside is actually not. Some people have the habit of microwaving their old mugs and plates. Truth is, they do not actually belong there. They were not made to take the heating. In fact, plates made around the 1960s are likely to produce radiation and might even be glazed with lead. 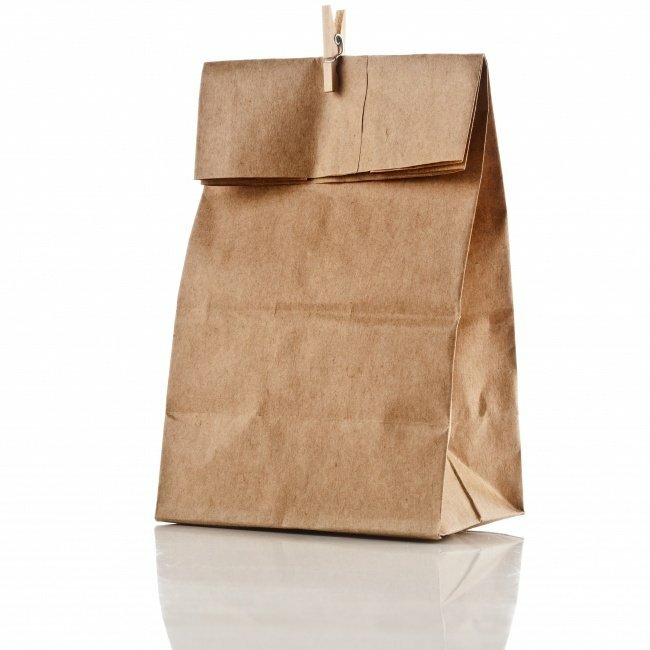 A paper bag seems harmless, but once it is placed inside a microwave it can become unsanitary. It tends to release toxic fumes that are (you guessed it!) bad for your health. Anyone who’s ever tried this homemade remedy? 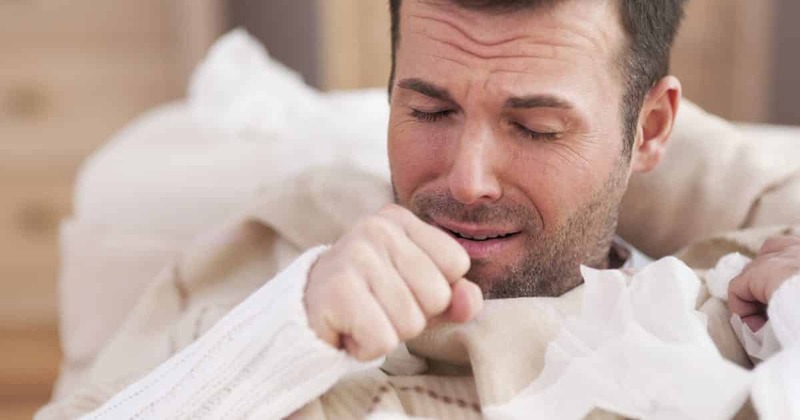 Perhaps nothing can be more irritating than a persistent cough. You know, the type that disturbs your sleep, embarrasses you in front of your boss, and gets in the way of your productivity. It can be truly annoying as it is uncomfortable! Generally speaking, most of us turn to medication when we get a bad cough. However, there are some instances when a supposedly-effective medicine just wouldn’t do the trick. So we desperately try a different brand and only end up in disappointment after learning that even that isn’t that much of a help in the long run. 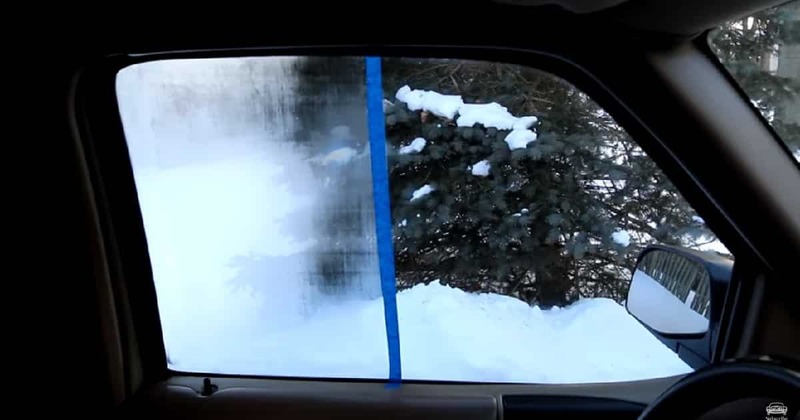 Are you constantly having troubles on car window fog up? Here are effective solutions that might help you. Cars have gone a long way from its skeleton ancestors to the present day’s hybrid units that are packed with unimaginable features. As vehicles go through innovation, a lot of issues have been resolved to optimize the comfort and safety of driving. However, one issue remains to be a problem despite the high technology wrapped in cars today. The problem of windows fogging up still remains a concern for all drivers, and it seems like no tech will ever make it go away. Winter is already here and everyone’s once again excited to see the beauty of different cities covered in snow. Road trips will, however, be a challenge since snow will make it hard to navigate the highways and the fog forming on windows will make it extra difficult to see what’s ahead. But even in summer, we also experience a cloudy windshield when we let hot air inside and suddenly turn on the AC. 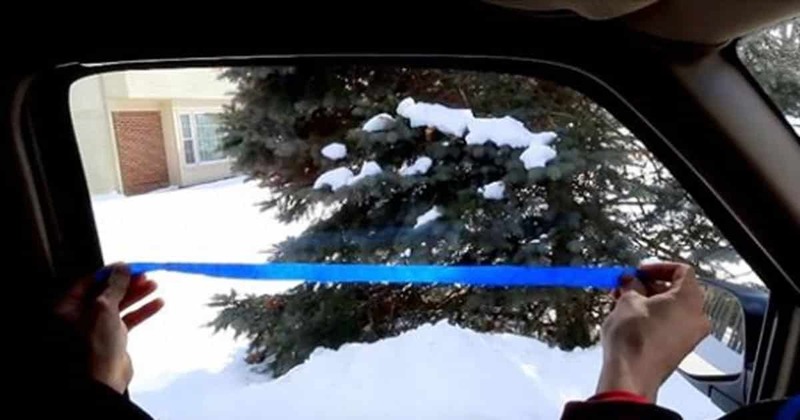 A vlogger experimented on five products that might be able to solve the problem of windows fogging up. Put these in your home, stat! Your home should be a sanctuary, a place where you can feel safe and at peace. 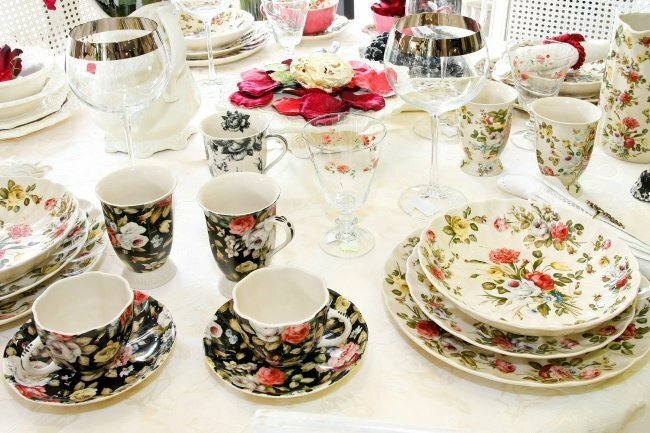 Aside from making sure you have the basics, you also need to keep your place neat and tidy. Doing so doesn't just mean cleaning objects around your home; it also means cleaning the air inside your house. How do you exactly do that? 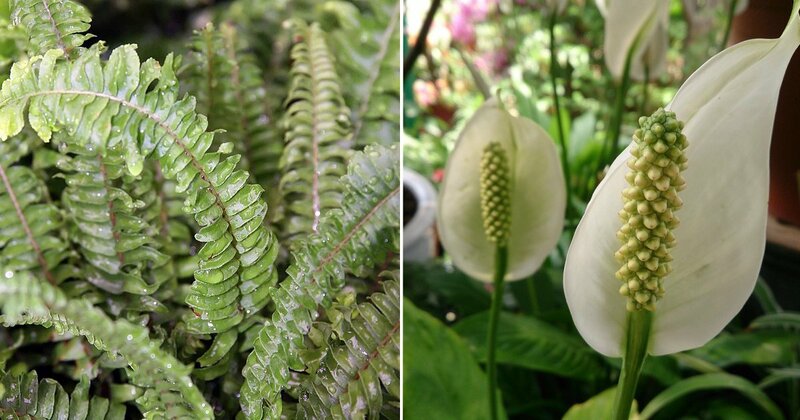 Well, you can plug in air purifiers, or you can go for a more natural approach: acquiring air-filtering houseplants.